The main living area of your house is where you establish your signature style. Relaxed and casual? Modern and polished? Steeped in comforting tradition? No matter what your look, the perfect paint colour will underscore it. 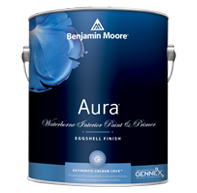 Pick from our extensive palette of user-friendly Aura® paints. For help in choosing the best colours for your living room, check out designer-selected colour combinations for one that fits your decorating personality. With Benjamin Moore, the colour stays as true and as vibrant the day I painted it. From the saturated richness of Dragon’s Breath 1547 to the freshness of Swiss Coffee OC-45 and White Dove OC-17, interior designer Jen Going shares insights on the critical nature of colour when it comes to changing the mood of any room. The amount of light your living room gets impacts colour. A room flooded with sunlight can handle more saturated colour, but pale shades tend to get washed out. For help in picking the most comfortable colour, take your room’s temperature. 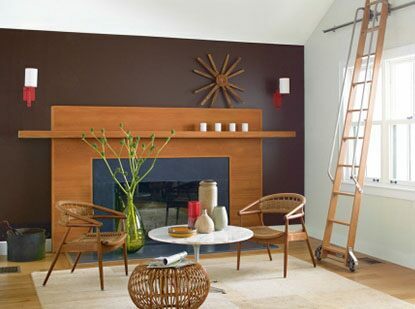 Cool colour counters strong sunlight, but north-facing rooms get cozier wrapped in a warm colour. 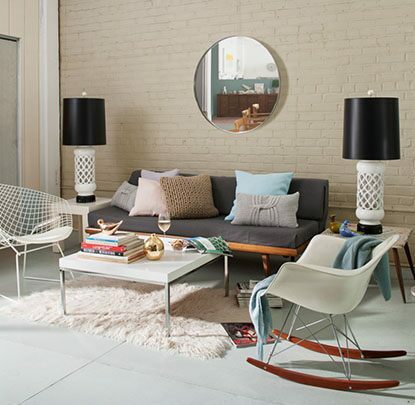 Choose Benjamin Moore Aura® paint in a matte finish to ease the reflections in a room with strong natural light, or for a soft effect in rooms where natural light is minimal. Find a colour and finish that gives your living room the spacious, elegant look it deserves. It’s your home’s special-event room, and you want to show it off with pride. 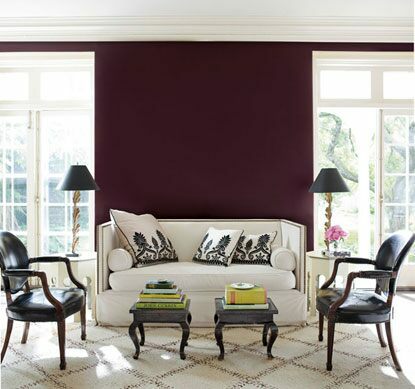 Pick a paint that combines rich, vibrant colour with unprecedented durability.